Valley Interfaith extends a warm welcome to our new VICRC Board Trustees, Kurt A. Marty with Mowry Marty Bain CPA’s and Advisors and Ed Maynard with Cox Financial Corporation. Both bring exciting fundraising and financial expertise and experience to the Board of Trustees team. 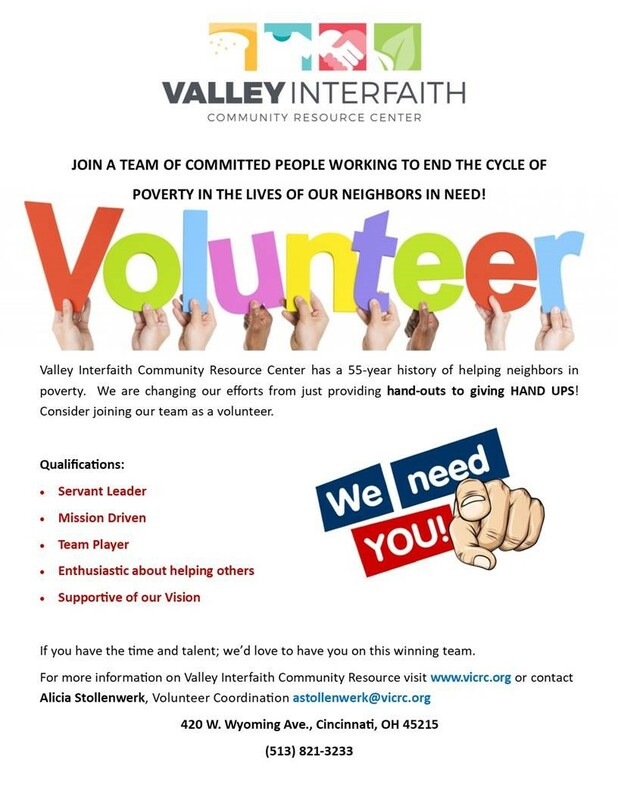 Valley Interfaith Community Resource Center has over 55 years of experience in helping assist those in extreme poverty in Hamilton County with Emergency Resources. In recent years the agency has experienced an increase in need from the community. In 2017 alone, over 1500 households representing over 2800 individuals have utilized emergency services. Over 50% of those in need were children living in extreme poverty. St. Joseph Orphanage will be providing access to Behavioral Health Services through Walk In Hours at Valley Interfaith located on 420 W. Wyoming Avenue, Cincinnati, OH 45215 on Wednesdays 3pm -6pm. “There is a huge need for Mental Health Services in South West Ohio and many agencies have long waiting lists. St. Joe’s is determined to provide true access to care without the long waiting lists.” –Kate Mutchler, Marketing Manager at St. Joseph Orphanage St. Joe’s will continue to provide walk in hours at their existing sites located through South West Ohio. 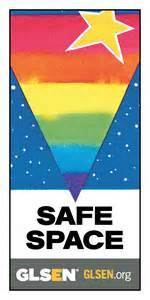 To find out more visit: www.SJOkids.org or contact their Central Access Department (513) 741-3100 x 2214. Over the past few weeks we have strengthened continued partnerships and expanded our partner network to include several new. 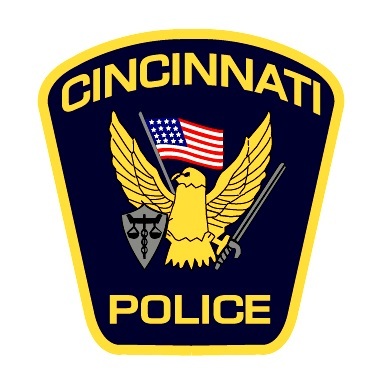 Recently we have been endorsed by Sheriff Jim Neil of the Hamilton County Sheriff’s Department, Chief Eliot Isaac of the Cincinnati Police Department, and Chief Scott Snow of the City of Reading Police Department. Additionally, we are proud to announce that we have been approved by GLSEN as a certified Safe Space, ensuring all community members are welcome. We look forward to continuing to strengthen and grow our partnership with our community. Along with the unveiling of our new strategic plan, we are proud to announce a new organization name and logo! Valley Interfaith Community Resource Center, formerly Valley Interfaith Food and Clothing Center, chose a name to reflect our future vision of partnership with our community to provide necessary resources and create a sustainable tomorrow. Over the next few months, we will gradually transition to our new name and brand with the leadership of our implementation team. We’ve rebuilt our website from scratch! Our new website features information for individuals looking for resources and individuals looking to offer resources. Special new features include an online volunteer application, an event calendar, and open employment opportunities. Our new website also highlights our newly redesigned Mission, Vision, and Core Values. Whatever information you are looking for, we feel confident you can find it on our redesigned site. We invite you to explore! We hope you will be patient with us while our new site completes construction! In the next few months, we will be adding several new features worth highlighting, such as a searchable service area map, an opportunity to join our newsletter, expanded donation features, and an entire section dedicated to individuals seeking to raise their poverty awareness. Interested in finding out more about the Valley Interfaith vision for the future? Our strategic plan is now posted!